Directed by Frank Oz. 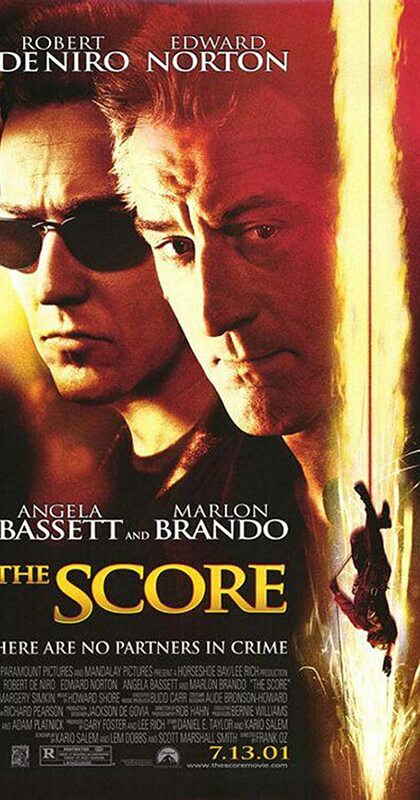 With Robert De Niro, Edward Norton, Marlon Brando, Angela Bassett. An aging thief hopes to retire and live off his ill-gotten wealth when a young kid convinces him into doing one last heist.